A 43-year-old immigration attorney from Queens, New York was just found guilty of massive asylum fraud showing everyone what is at stake. If it is this easy and people are this ethically challenged, the system is ripe for abuse and more than explains the caravans we are dealing with. U.S. Immigration and Customs Enforcement’s (ICE) Homeland Security Investigations (HSI) in New York and U.S. 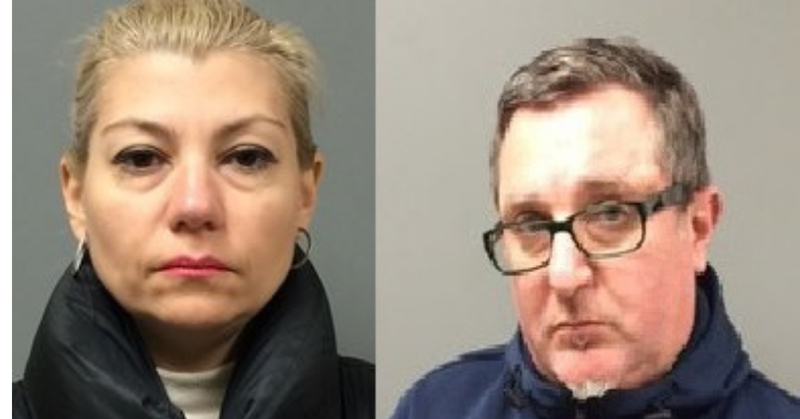 Citizenship and Immigration Services (USCIS) arrested and convicted Andreea Dumitru Parcalaboiu in her fraudulent scheme to game the asylum system. She knowingly submitted more than 180 fraudulent asylum applications. 180 is a massive number and probably the tip of the iceberg with our weak system. She helped the asylum applicants lie about their stories of alleged persecution, criminal and travel histories as has long been alleged as rampant by critics of the program. This shows again that it is too easy to game the bureaucracy on these applications and shows that migrants who may not be worthy of asylum are coached by the unscrupulous to sneak past the gatekeepers. Which is basically what Trump has been saying…how many times must a man be proved right?